What do you know about stress? This is an annoying feeling that makes us nervous and restless. Daily stressful events cause our cortisol levels to rise. Moreover, cortisol causes food cravings! The more we give in to them, the worse our mood gets. In fact, stress also causes many women to accumulate more belly fat. Many women take anti-stress drugs. You will not find anything good in these drugs, because you will develop a habit with them. During every stressful situation, you will take a medicine! There is no need to take anti-stress drugs every time you feel stressed. 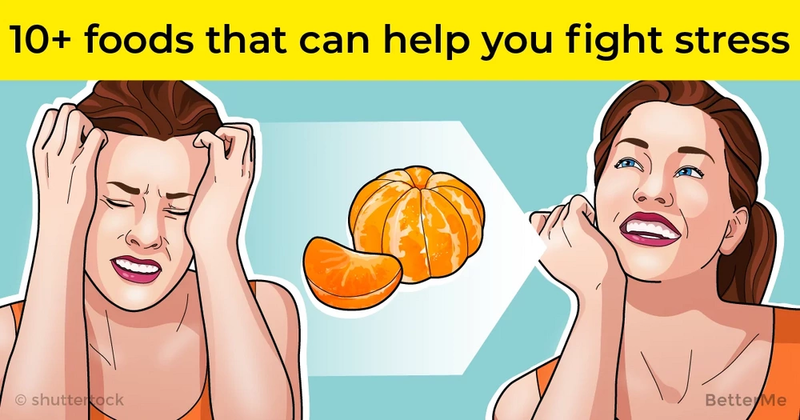 However, there are some foods that can help you fight stress. Now, it is the time to give up taking these harmful drugs! Today we want to share some useful foods that will help you live without stress. That is why, we have prepared a list of 11 foods. Read and take notes! This creamy fruit protects your body from stress. 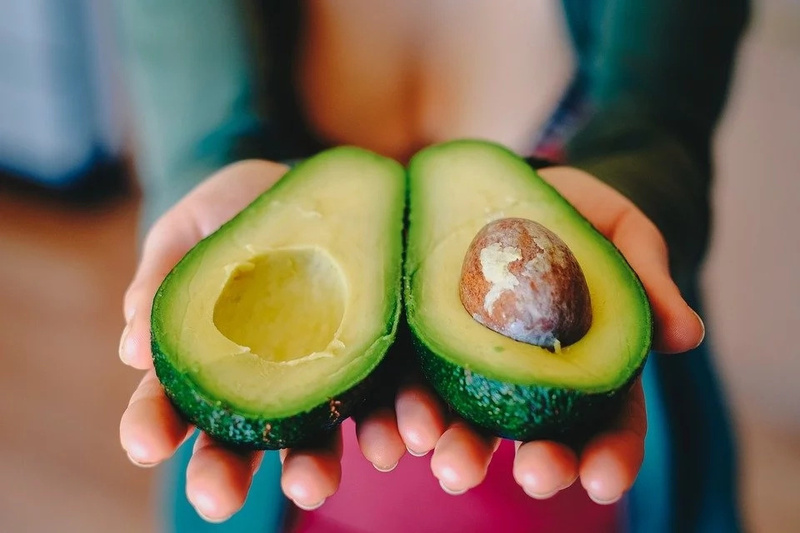 Avocado is rich in glutathione, which blocks intestinal absorption of certain fats that cause oxidative damage. Moreover, it contains lutein, beta-carotene, vitamin E, vitamin B and more folate than any other fruit. All berries like strawberries, raspberries, and blueberries are rich in vitamin C, which is useful in fighting stress. Do you know that zinc levels are associated with both anxiety and depression? 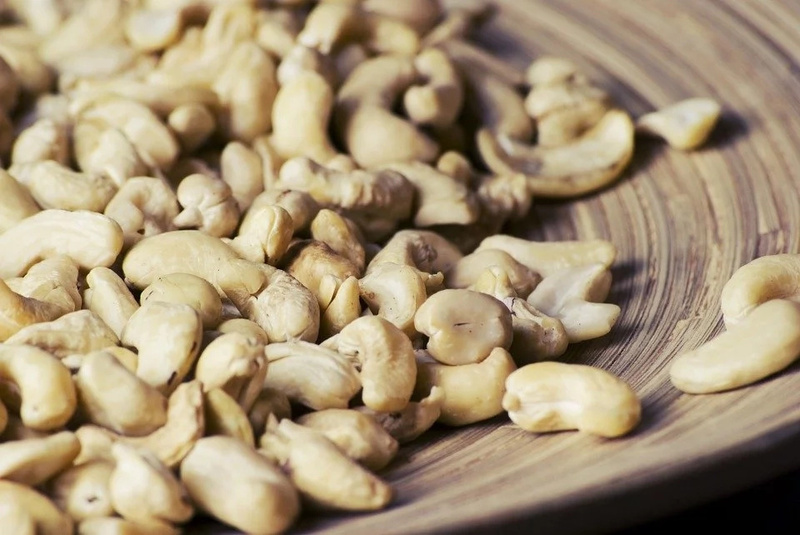 However, cashews are a good source of zinc! Our bodies do not have the ability to store zinc, so it is important to get some every day. Cashews will help you with that! Oh yeah! Chocolate has an undeniable link to mood. 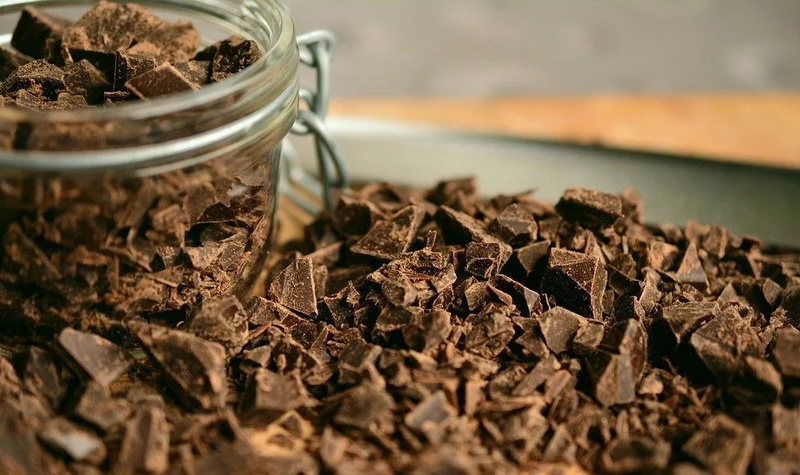 Eating chocolate in moderate doses will help you fight stress and make you feel better. We recommend you eat dark chocolate, because it lowers blood pressure and increases the feeling of calmness. Garlic is rich in antioxidants and allicin. These two components prevent heart disease, cancer, and even the common cold. In fact, stress weakens our immune system, so we need to eat garlic, which can toughen it back up. 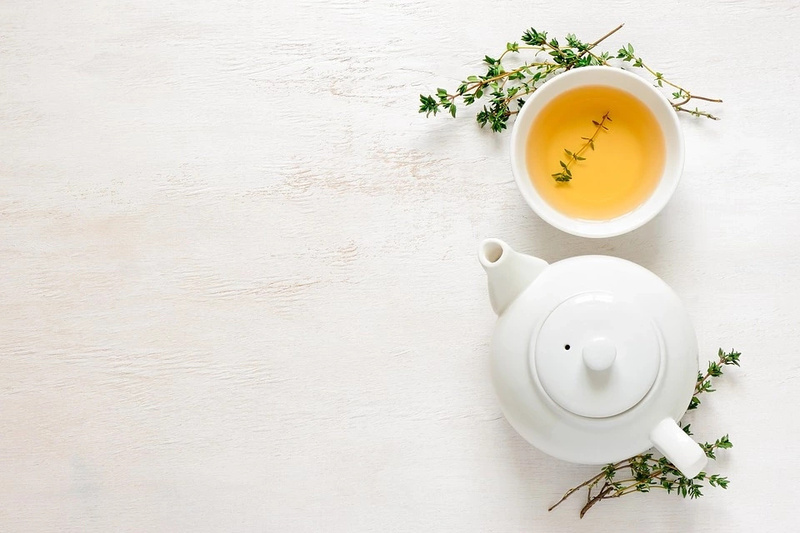 Green tea is a brain booster and increases mental performance. You need to drink two cups of this tea each day! You must include oatmeal in your diet routine! A complex carbohydrate, oatmeal causes your brain to produce serotonin, a feel-good chemical. Not only does serotonin have antioxidant properties, it also creates a soothing feeling that helps overcome stress. Oranges are rich in vitamin C. Moreover, they are great help in fighting stress! 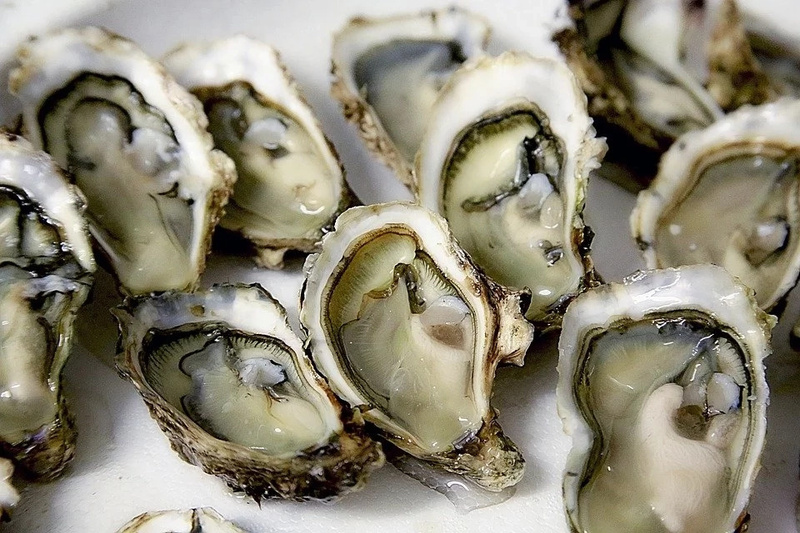 Oysters are good as aphrodisiacs, but also they are rich in zinc. As you know, your body needs zinc! You should taste them! Asparagus is rich in folate, which is essential for keeping your cool. You should add this food to your diet routine! 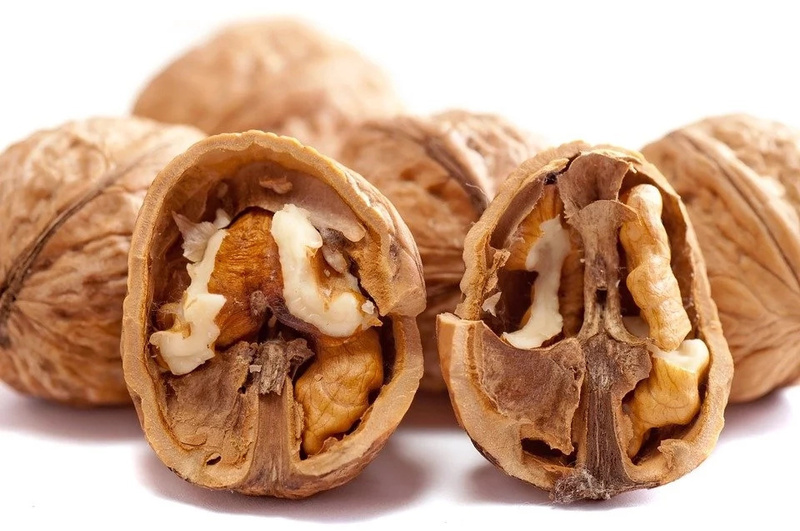 Walnuts contain alpha-linolenic acid, an essential omega-3 fatty acid, and other polyphenols that will help prevent memory loss and also fight stress.